In so many ways it is both amazing and strange writing a Netflix review. It’s amazing because Netflix is, in many ways, one of my best friends. It’s reliable, entertaining, and always there for me. It’s even a little bit pushy. Like when I’ve been binge-watching for hours, and it asks if I really want to watch another episode. The answer is usually yes, but I appreciate the reminder that I maybe should get off the couch. On the other hand, it’s strange writing a Netflix review because I don’t think I know one person that doesn’t already have Netflix. However, I am sure someone without a subscription is out there, and if you’re that person this Netflix review is for you! Netflix originally started as a DVD delivery service. You’d set up a queue and Netflix would send you a pre-selected DVDs. When you sent one back, a new DVD would be sent to you. It’s worth noting that the Netflix cost for the DVD plans do not include streaming. These plans range from $4.99 to $19.99 for anywhere from two to unlimited DVD changes per month. That said, this does not include the streaming plan at all. You’d have an additional Netflix cost, depending on whatever streaming plan you chose, if you signed up for both. While this service is still available and many people use it, those who want to save a little money and prefer the ultimate convenience of straight up streaming have switched to the solely streaming options of Netflix, and that’s what this review is all about. Ultimately, the DVD service is fine, but it in no way offers the convenience and ultimate ease of streaming. As a streaming network, Netflix will be in over 200 countries by the end of 2016, and they have well over 65 million subscribers. 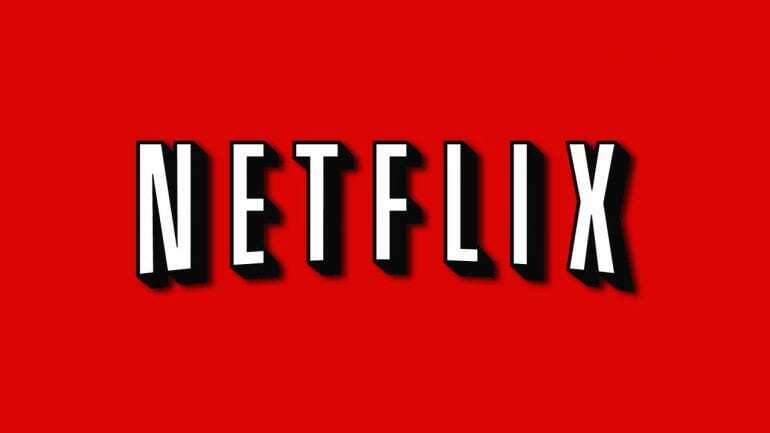 Netflix offers a huge mix of movies in every genre and full seasons of a plethora of new and older TV shows. They also have a huge amount of original content, which we will touch on in a minute. Netflix doesn’t offer single episodes, so unlike Hulu you won’t find current episodes of the shows you watch on Netflix. Instead, Netflix is perfect for binging. Additionally, while it used to take Netflix months to get new seasons of current shows, it’s getting faster. For example, licensing deals with TV studios are making it possible to get new seasons of CW shows within 8 days after the final episode, and within one month for ABC shows. This is much faster than in previous years, where it could take months to get new seasons. In short, Netflix allows you to find something to watch in every type of film or TV genre, all while giving you access to a revolving amount of content! Multiple profiles: One of the biggest problems with sharing a streaming account with family is sharing a queue with them. 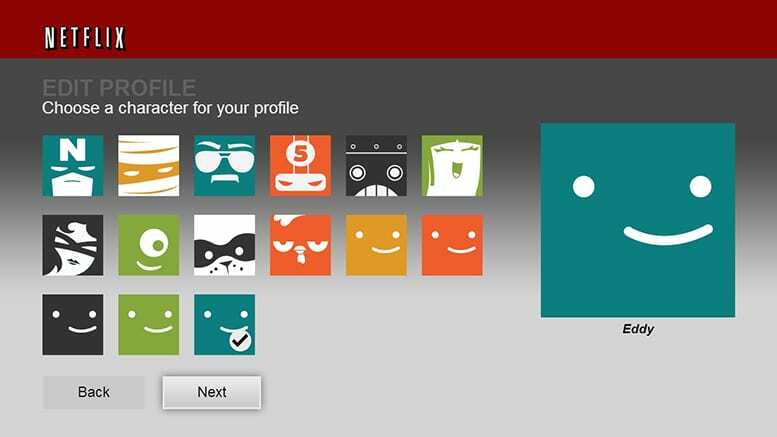 This isn’t an issue with Netflix though because you get a maximum of 5 profiles per account. This means that you can share your account with multiple people but you can have your own queue and your own recommendations that are tailored to you. Multiple screens: If you have the standard or the premium plan you get multiple screen usage. It’s nice to have multiple profiles, but the reality is that if you can’t have more than one person using them at the same time, it doesn’t mean much. The premium plan allows you to have four screens going at the same time, the standard plan allows for 2 screens, and the basic plan offers just one screen. HD & Ultra HD: If you order the standard plan you receive some movies and shows in HD. The premium plan means that you get movies in HD or Ultra HD. Not that this is a special feature, but it goes without saying that Netflix is a snap to use. Even the least technologically savvy person is able to navigate the Netflix layout. They won’t have any problem picking out shows they want to watch and adding or removing things from their queue. One of the best reasons to join Netflix is the original content. Netflix is the leader where original streaming content is concerned. From comedy specials to kids shows and everything in between, where original content is concerned, Netflix has you covered. I could go on, but at this point, I’m sure you get it. Netflix Price: How much does streaming cost? 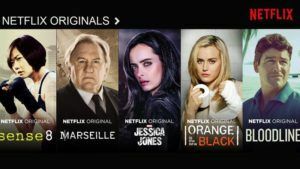 When we’re talking Netflix price, the reality is that with three pricing tiers, Netflix offers something for everyone at a price you can afford. If for some reason you’re not one of the 65 million people that currently subscribe to Netflix, you’re in luck. If you want to try it out, the Netflix free trial is a great way to do just that. You get 30-days to test out the service. 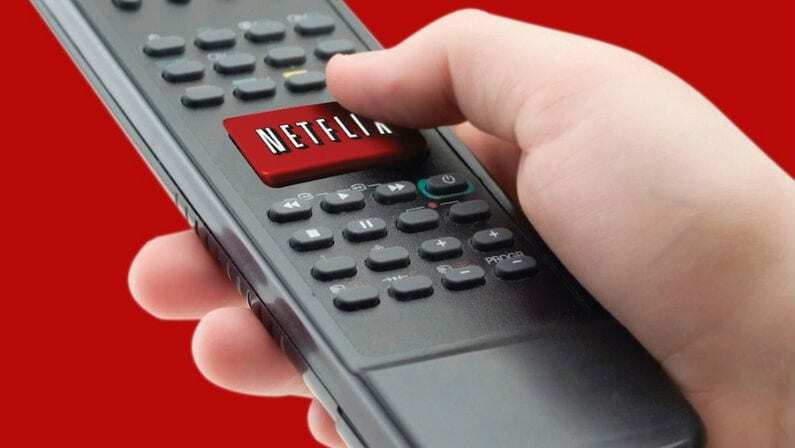 You will be billed after your Netflix free trial ends, but if you choose to cancel, it’s as easy as clicking a button. Netflix is definitely worth the price you pay for it. The layout is great. You get plenty of freedom to share your account with your family without getting stuck sharing a queue. The original content alone makes the price worth it, but when you add in all of the TV and movie content you receive, Netflix is a steal!